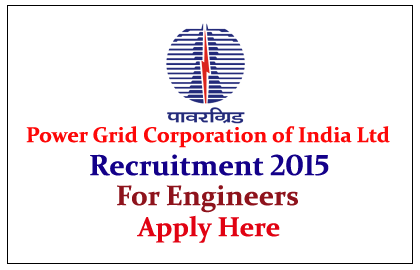 Power Grid Corporation of India Limited is Hiring for Field Engineers for the year of 2015. 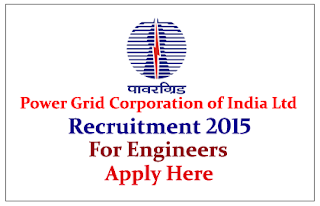 Eligible candidate can apply here on or before 3rd June 2015. Eligible Candidates can apply online on or before 03.06.2015, for more details check official Notification. And candidates should take printout of application form at the time of interview. Kindly visit company website for more updates about this job.